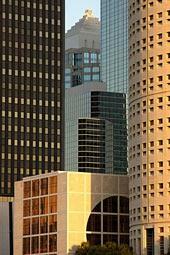 Why Should You Buy and Sell Tampa/St. Petersburg Homes with Sexauer Real Estate? Le podemos asistir en inglés o español. Accurate Home Search – Online sites like Zillow and Trulia aren’t always up-to-date and you may fall in love with a home you see there, only to find that it was sold weeks ago. The listings you’ll find on this site are accurately updated directly from our local MLS system every few hours. Accurate Information – Don’t rely on estimates of home prices you’ll find online; they might be a good guess, but there are no facts leading to those numbers. If you’re selling, you should set your selling price based on knowing where your competition is, and what the fair market value of your home is, based on accurate local data. If you’re buying, you’ll want the latest, most accurate information to avoid wasting time and energy. 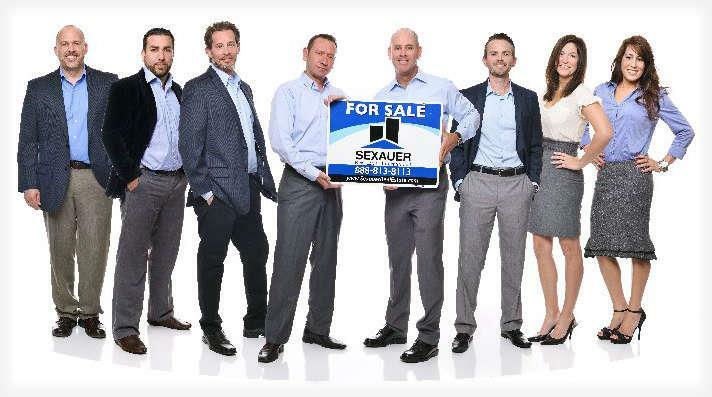 Accurate Assistance – This site is provided by Sexauer Real Estate, a trusted name in Tampa and St. Petersburg real estate. Want to know what your home is worth in today’s market? Let a real live, local REALTOR® prepare a CMA (Comparative Market Analysis) for your home. This analysis will be based on the latest information from an expert in this marketplace. Accurate Insight – Got questions about the area? Want to find the neighborhood and house that will best support your lifestyle and meet your needs? Our team consists of trusted and dedicated real estate experts who have in-depth market knowledge in the Tampa and St. Petersburg areas. We’ll help you find the right home and complete a successful transaction. Take advantage of the real estate tools provided here on our website, but don’t hesitate to use the form below to email us, or call us at 727-641-3644 or toll-free at 888-813-8113 to get the expert assistance you need for your next real estate transaction. Le podemos asistir en inglés o español. Buying a Tampa home for sale or a St. Petersburg home for sale? Be sure to visit our Tampa Neighborhood Guide or St. Petersburg Neighborhood Guide to learn about a variety of neighborhoods that could be the site of your next home! We don't like spam any more than you do. Your information will be kept confidential and will never be shared with or sold to a third party.